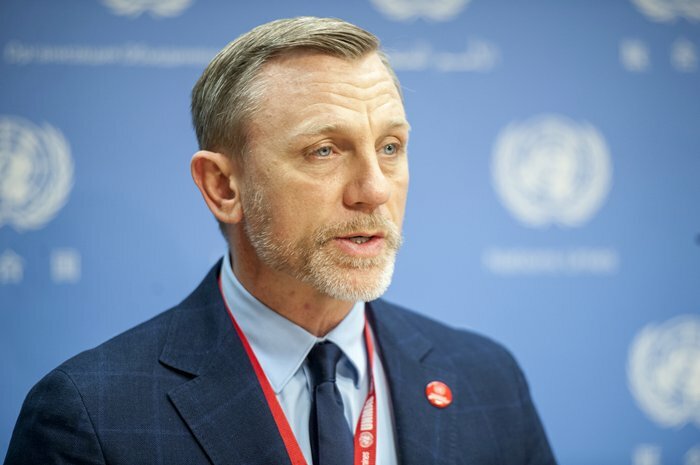 Best known for his role as 007 in the James Bond films, Craig was appointed last year UN Global Advocate on the Elimination of Mines and Explosives Hazards by Secretary-General Ban Ki moon. 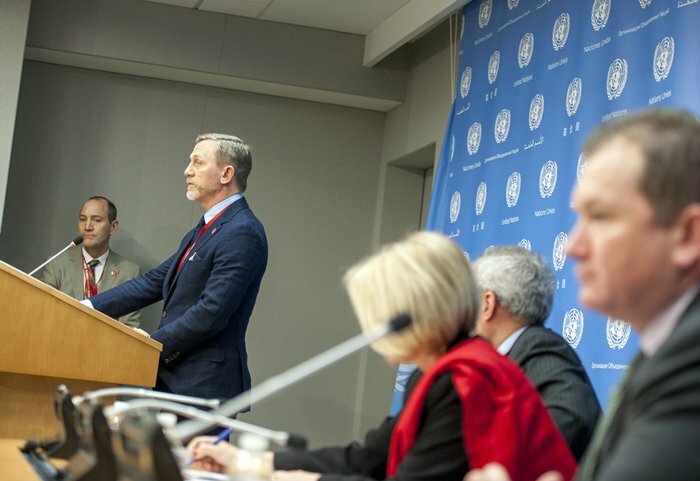 In many places around the world, new or re-emerging conflicts are creating a legacy of explosive hazards, such as landmines, cluster munitions and improvised explosive devices. 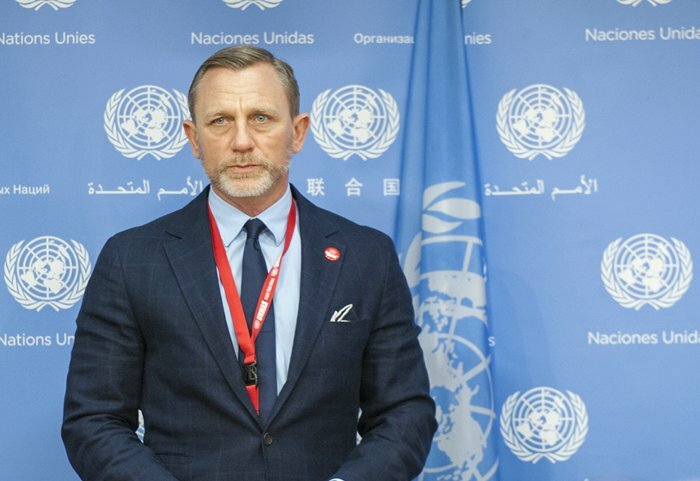 UNMAS Director, Agnes Marcaillou, said the agency is no longer restricting its activities to land mines. In South Sudan, 14 million square meters of contaminated land have been cleared; 3,000 kilometers of road made safe; and 30,000 mines and explosive remnants of war destroyed. And more than half a million people have received risk education over the last 12 months. Since August 2015, 14 tonnes of unexplored ordnance have been destroyed in Syria, and last year, more than 2 million Syrians received risk education in schools and communities, and more than 5,400 people received physical rehabilitation services.